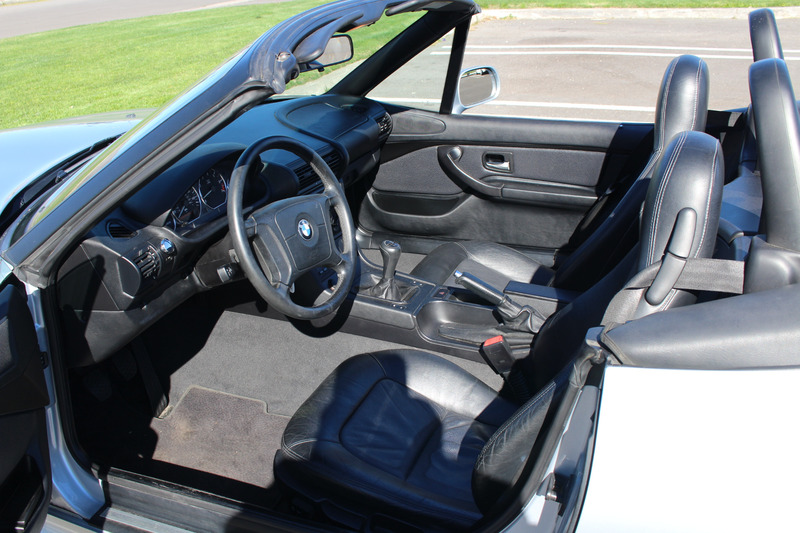 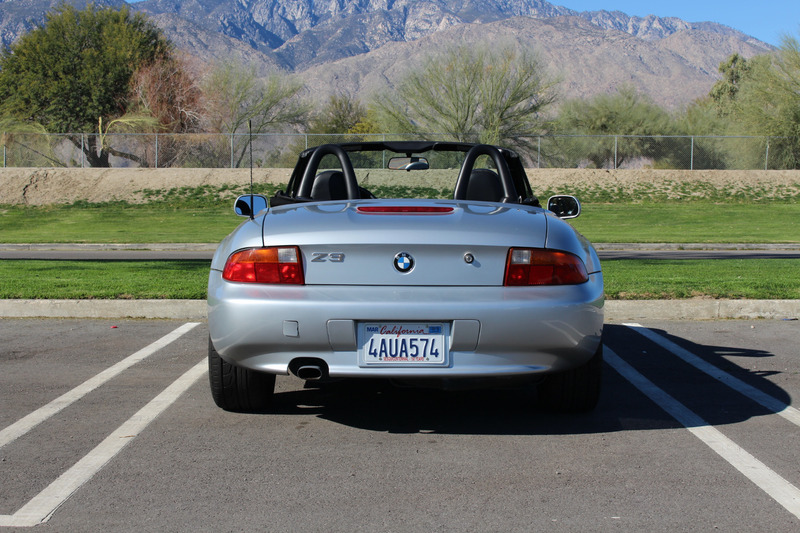 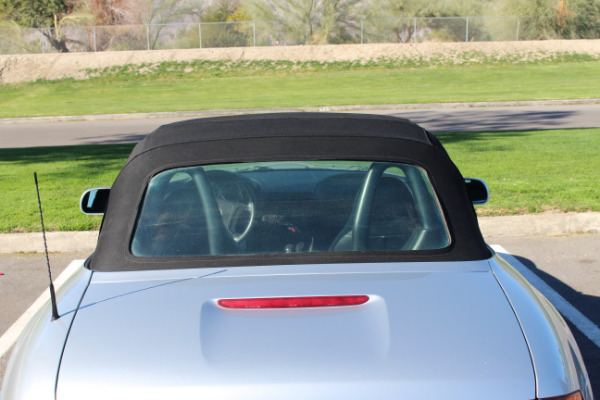 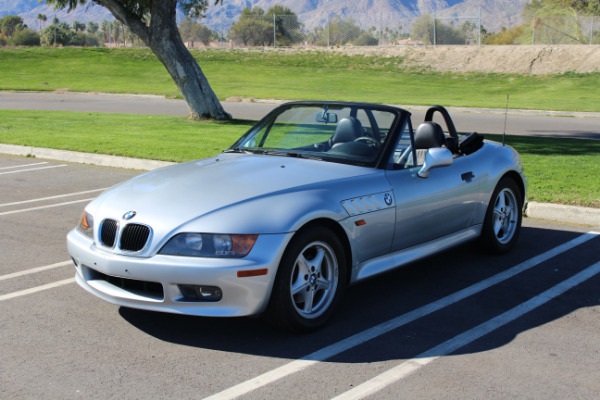 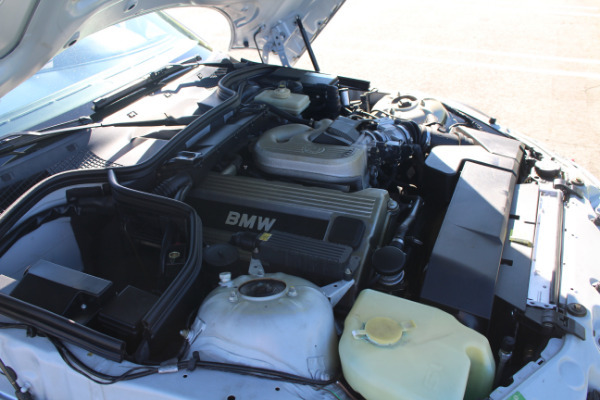 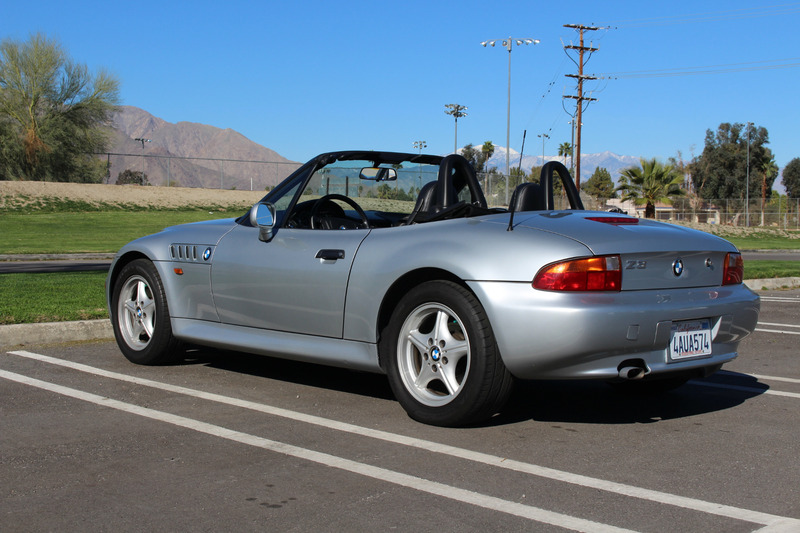 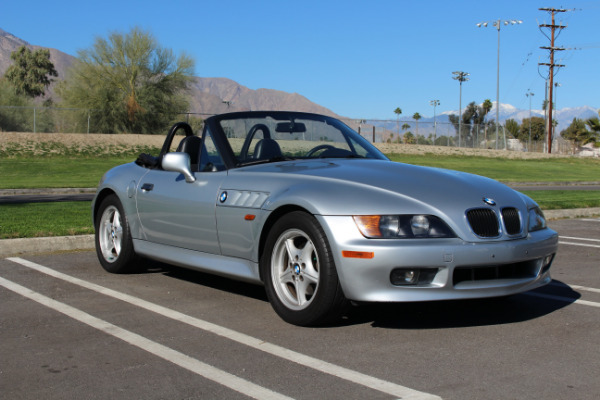 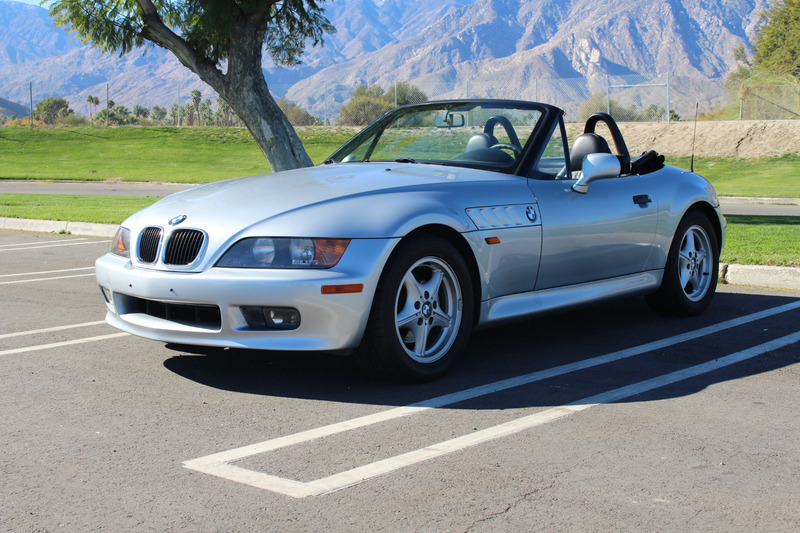 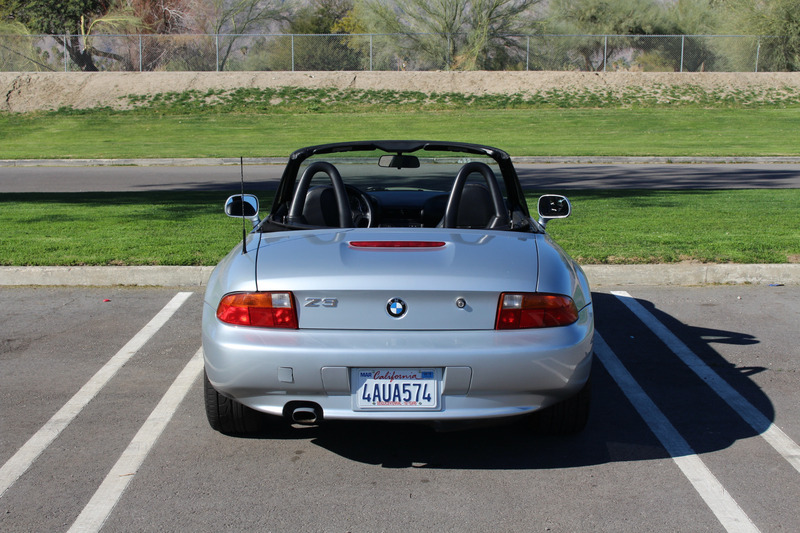 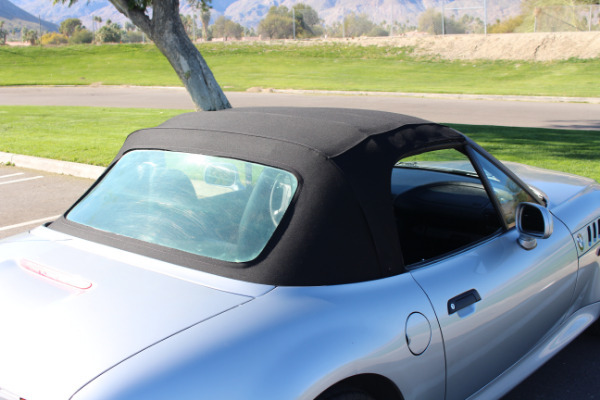 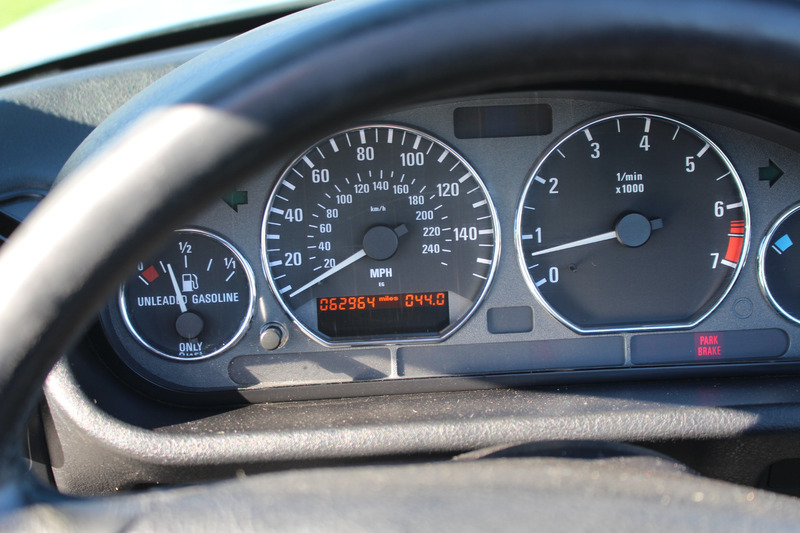 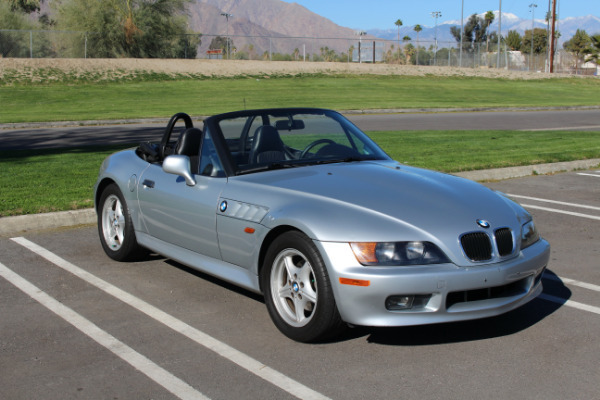 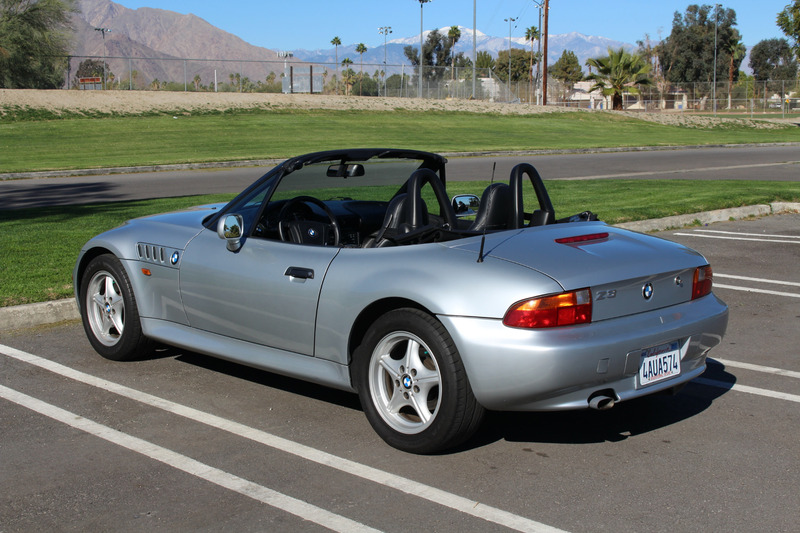 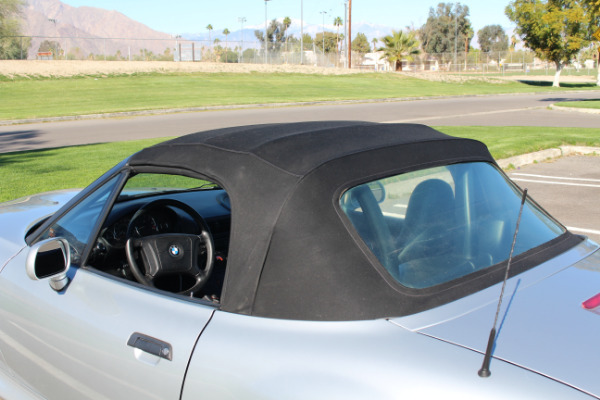 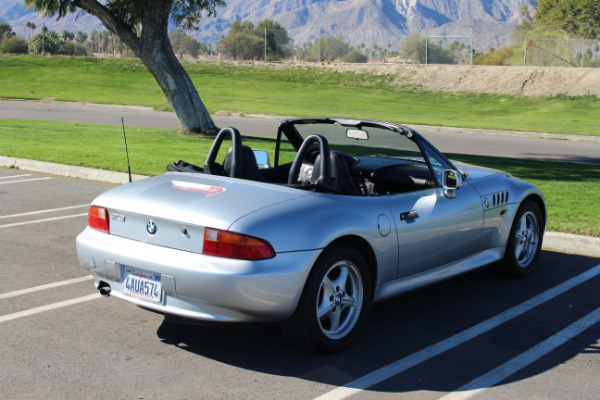 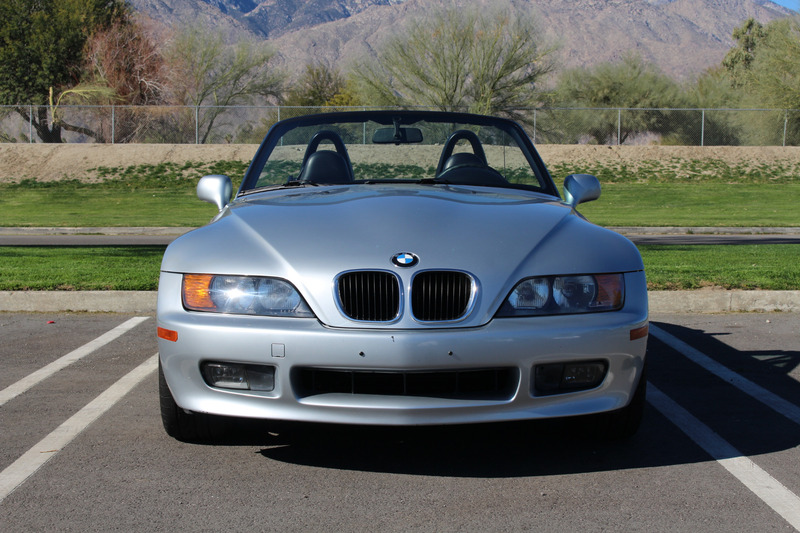 This example of the ever popular BMW Z3 roadster has covered just sixty three thousand miles from new. 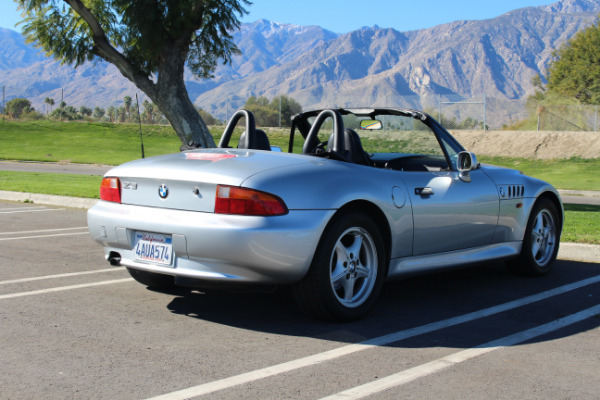 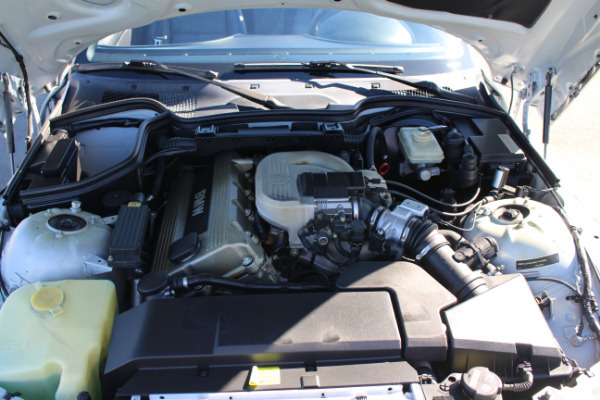 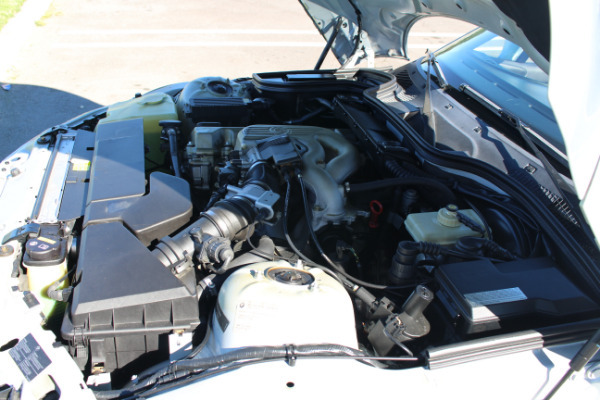 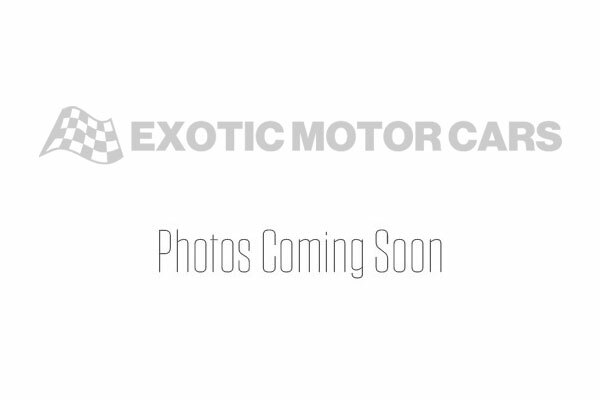 It has enjoyed two mature owners and is a local Palm Springs car. 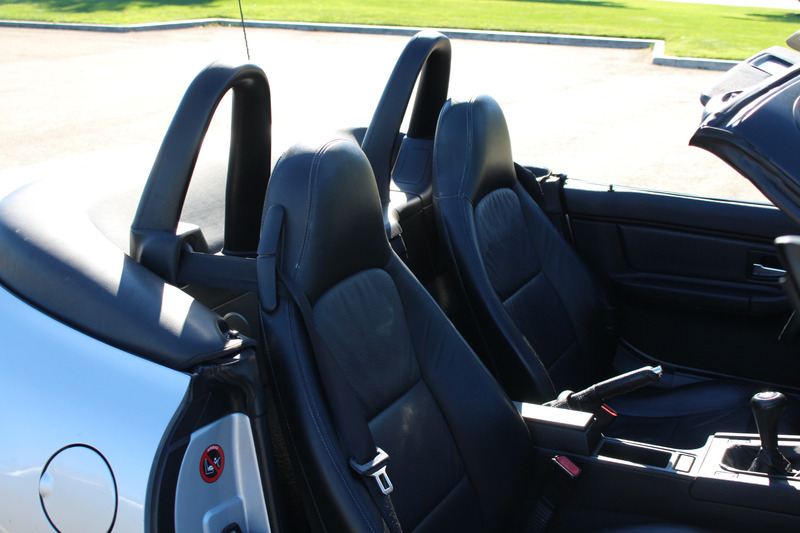 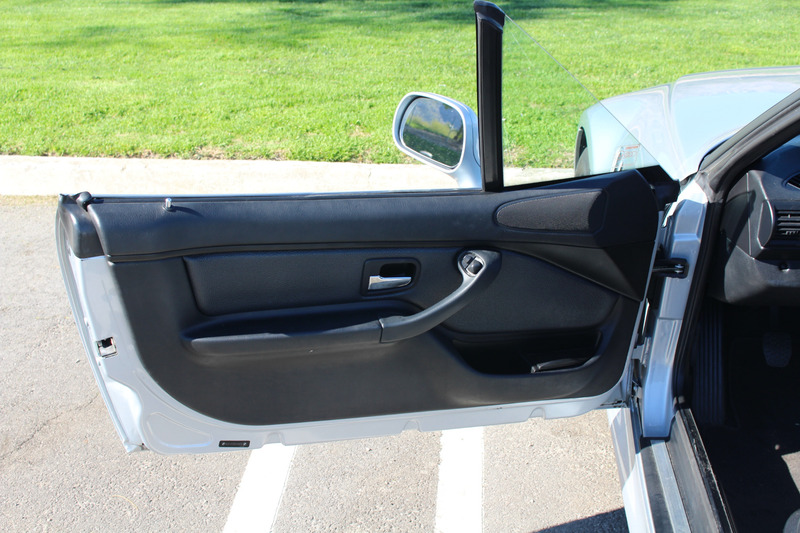 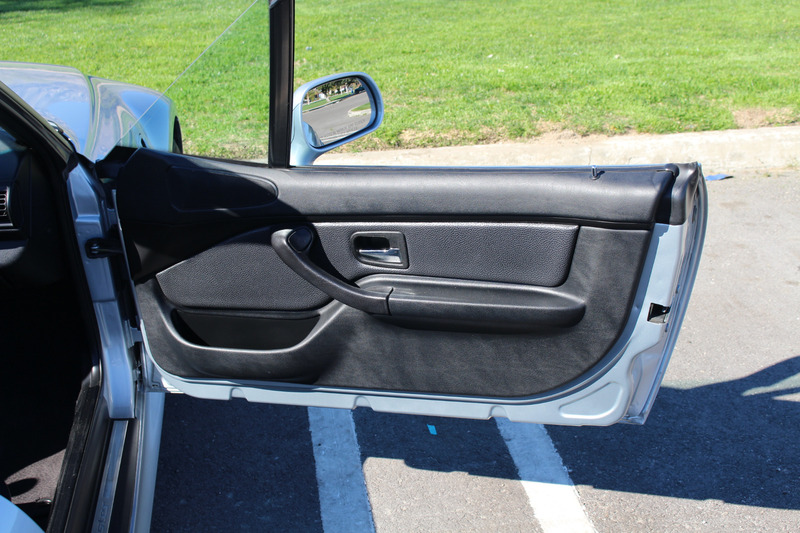 The interior is finished with black leather seats and is in very good condition with hardly any evidence of wear. 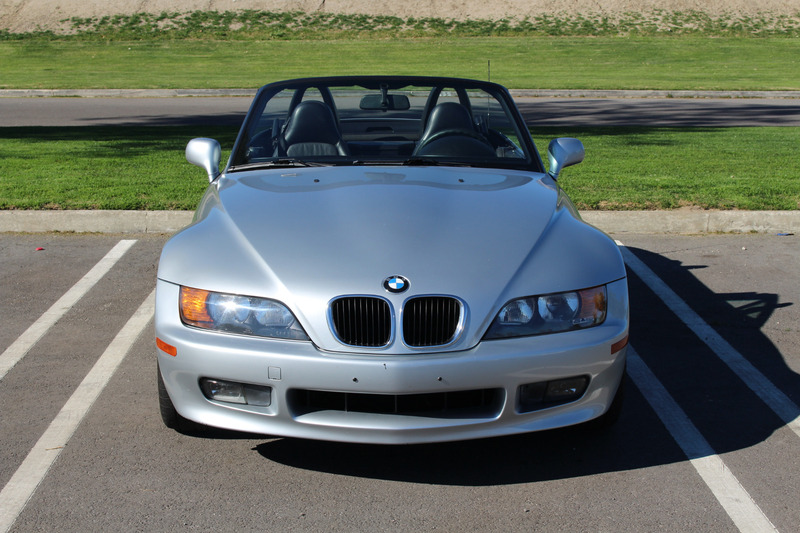 This vehicle is very straight and has a full clean Carfax. 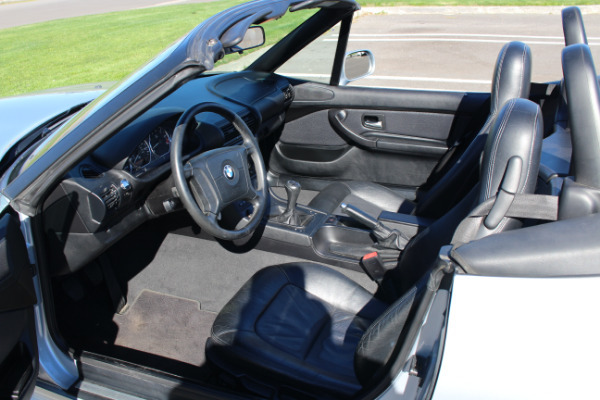 The manually operated roof is light and easy to open or close and offers good protection from the elements, this is supplemented by a very efficient air conditioning system which blows icy cold, or conversely, an excellent heating system for those chilly times of the year. 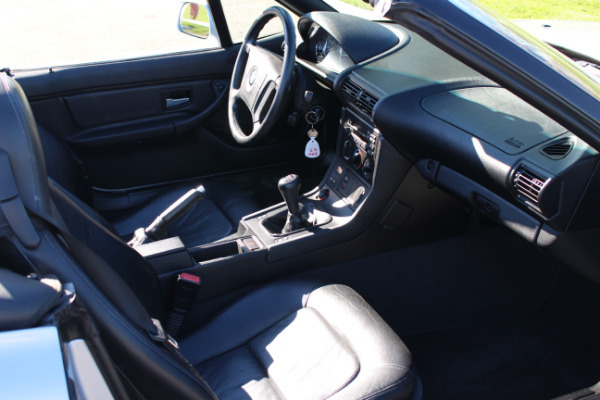 This car gives a very smooth yet purposeful drive from its well thought out five speed manual transmission. 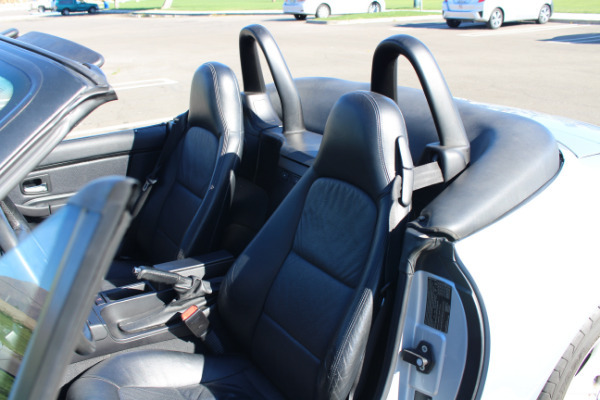 Call our team today to arrange your viewing and test drive.